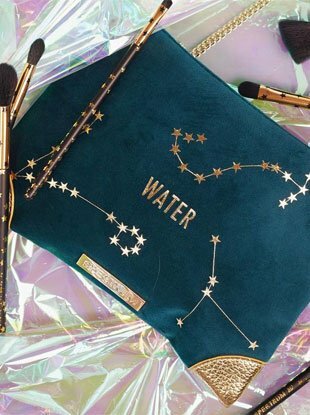 The Saturn Sisters share the one stylish item every zodiac sign needs for date night. 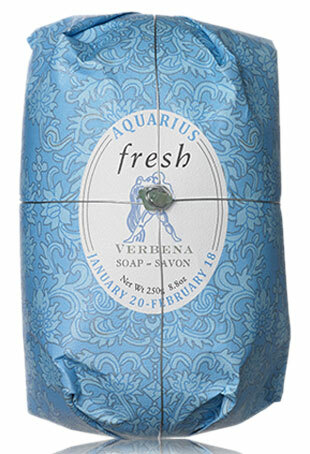 Fresh's limited-edition Zodiac Oval Soap Collection has won us over. We asked celebrity astrologers The Astro Twins, authors of Momstrology, to help us hit the nail on the head when it comes to well, summer nails. Find out which color you should paint the town in.